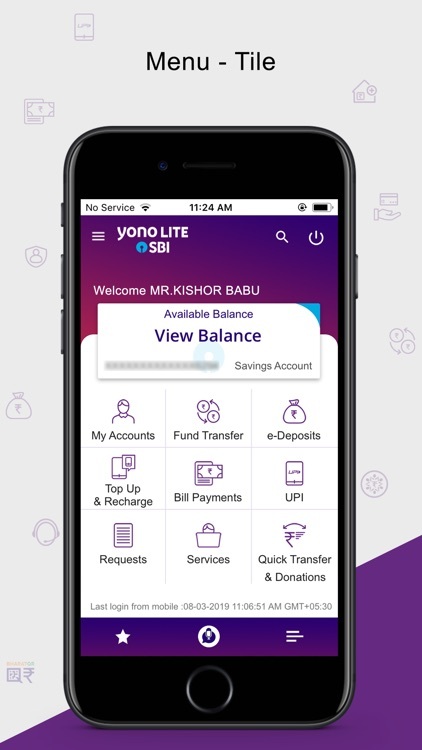 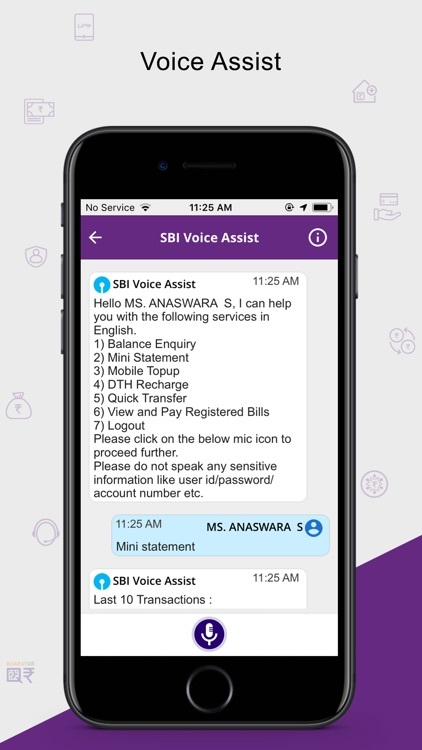 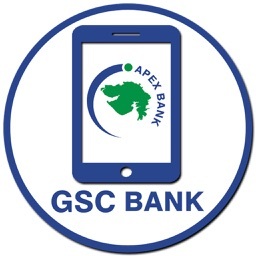 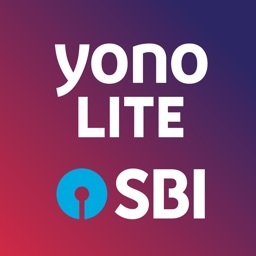 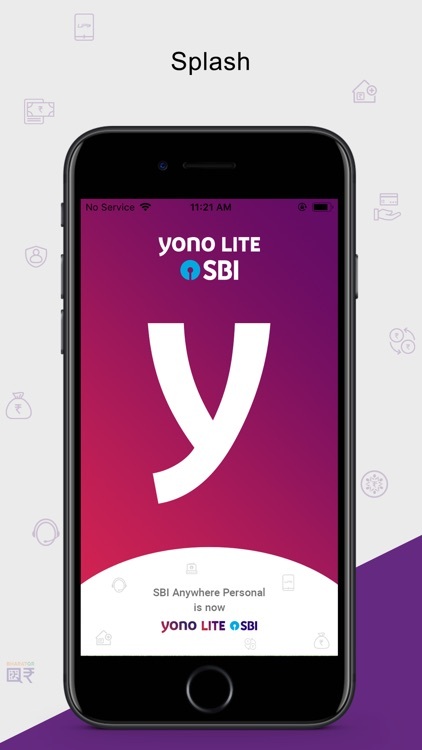 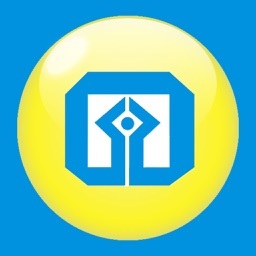 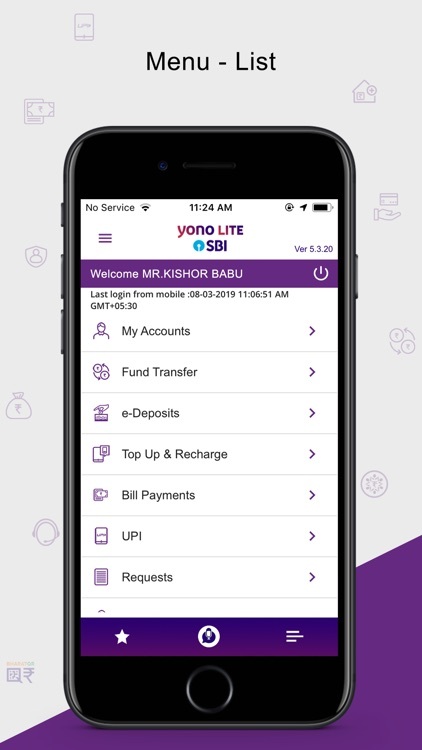 Yono Lite is State Bank of India’s retail internet banking based application for your smartphones. 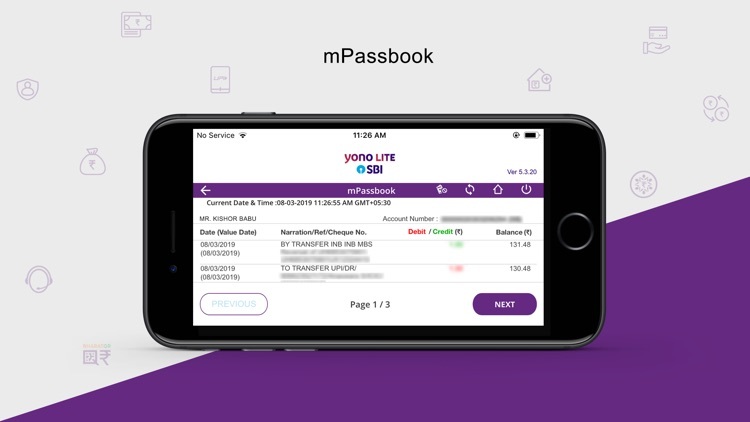 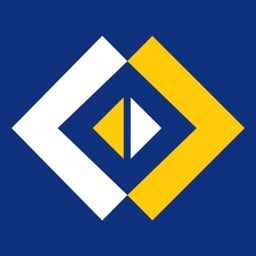 A safe, convenient and easy to use application with a host of features to help users manage your finances on the move. 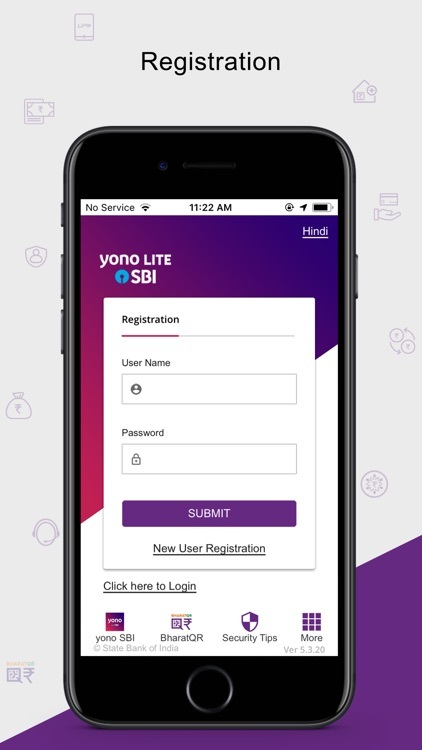 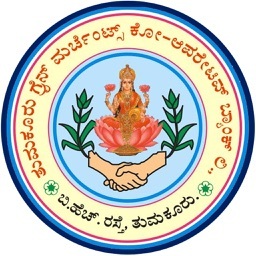 Please complete the one time registration process to start using the application. 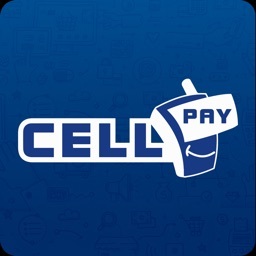 • A smart phone with Internet connectivity through Mobile Data/Wi-Fi.